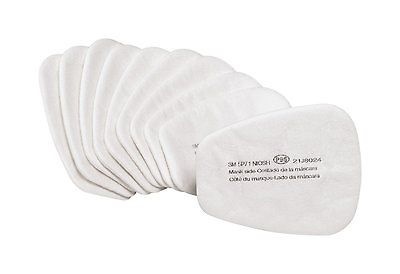 3M FILTER PARTICULATE 5P71/07194 (AAD) P95 - 2PPP is rated 4.0 out of 5 by 1. Rated 4 out of 5 by chungbro from 3M filter I bought this recently. 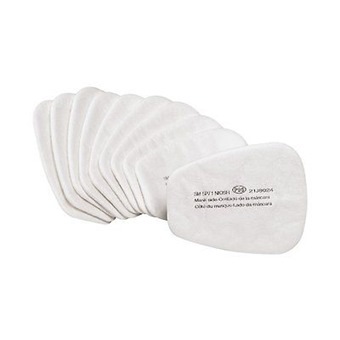 I find it is a good 3M product and value for money.